The countdown is on! With only 90 days until the United Nations Climate Change Conference, held in Copenhagen, Denmark, the time for change is fast approaching and decisions must be made. New Zealand is still in debate regarding some complex issues to our ETS with the next steps still to come. Still a climate change skeptic? Click here to see a scientists view on global warming portrayed in a way everyone can understand. This clip deals with the fact that we should not be debating whether global warming is real or not, but with the risk management strategies we should be taking, regardless what the outcome may be! What new exciting environmental initiatives do you have going on at the moment? Would you like to share some of your sustainable or environmental stories? Feel free to contact the Green Carbon team to get your story out to the world. 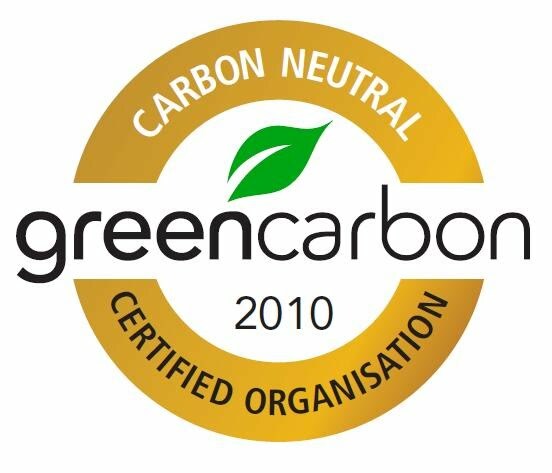 - Companies must take care of "Carbon Neutral" claims and cannot rely on the ETS for their green credentials. Guidelines for all carbon claims can be viewed here. This is the final Commerce Commission release of the 'Guidelines for Carbon Claims'. If you have any questions, please don't hesitate to send us an email. - The New Zealand and Australian governments have strengthened plans to form a united emissions trading scheme, but both admit they must first overcome significant local hurdles. Debate about whether or not this is viable though is emanate; with NZ's main emissions sources are different to Australia's, coming from agriculture instead of coal. Read more here. - Air quality in Wellington's Mt Victoria Tunnel has breached international standards. Read more here. The select committee has reported back to parliament regarding the review of New Zealand's current ETS, which remains still and is likely to stay that way. Currently, the ETS is favouring an all sectors, all gases approach. However, the controversial issues of timing, price caps, and the treatment of Maori land are yet to be addressed. You may be thinking; what does this mean for businesses? The purpose of the ETS is to drive a behavioral change in the way business is conducted. This is to be done by putting a price on carbon, therefore whether it is direct or indirect, there shall be implications to your business. What should be your next steps forward? Compliance requirements for directly affected businesses state that emissions need to be evaluated, monitored and recorded for each period to international best practice methodology. Businesses must ensure that internal controls systems relating to data quality, collection and recording are appropriately implemented. 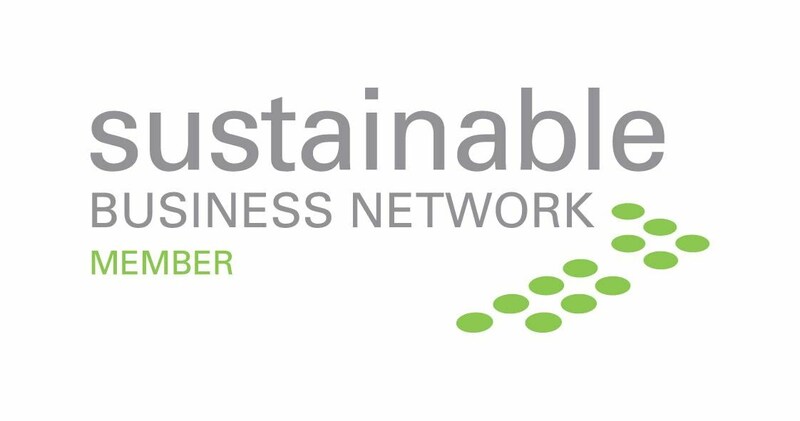 If you are unsure about how to go about this, or what type of data is required to calculate your businesses carbon footprint, please contact us. We're here to help you turn this process from a nightmare into a value adding for your business, resulting in increased efficiency and cost savings to your bottom line.